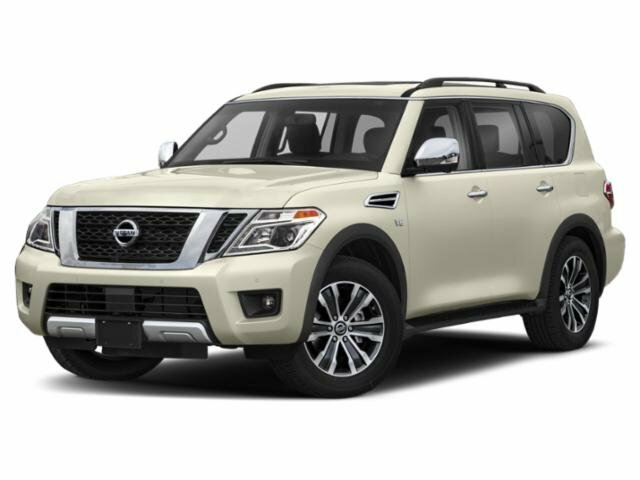 Description This 2018 Nissan Armada SL is proudly offered by Estabrook Lincoln Gone are the days of SUVs being the size of a tank and handling like one. This Nissan Armada is a perfect example of how SUVs have evolved into vehicles that are as refined as they are rugged. With amenities and luxuries befitting a modern day king, this splendorous coach reigns supreme. There is no reason why you shouldn't buy this Nissan Armada SL. It is incomparable for the price and quality. The quintessential Nissan -- This Nissan Armada SL speaks volumes about its owner, about uncompromising individuality, a passion for driving and standards far above the ordinary.